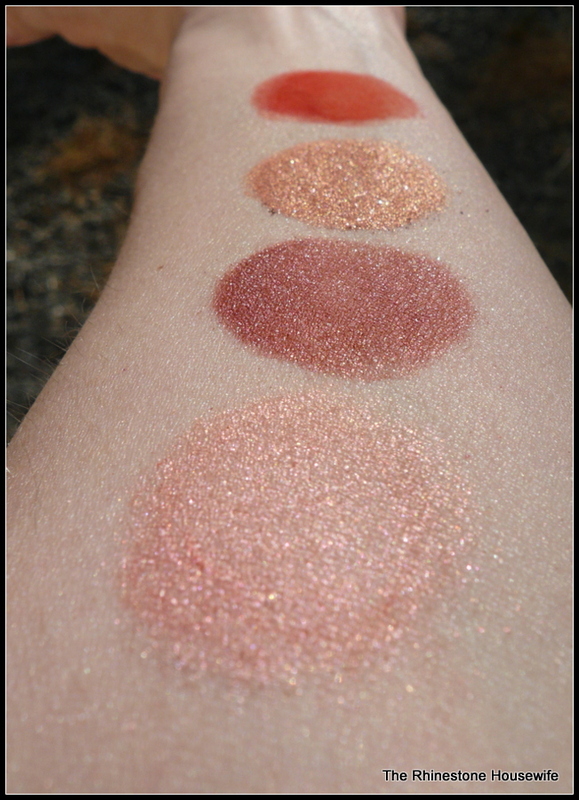 These are swatched over Detrivore primer and photographed outside in sunlight. The Dead Zone surprised me! They were a lot more complex and less dark than I thought they were going to be. Bravo! Zombie Tears holy crap! I’m a sucker for greens with contrasting shimmer. 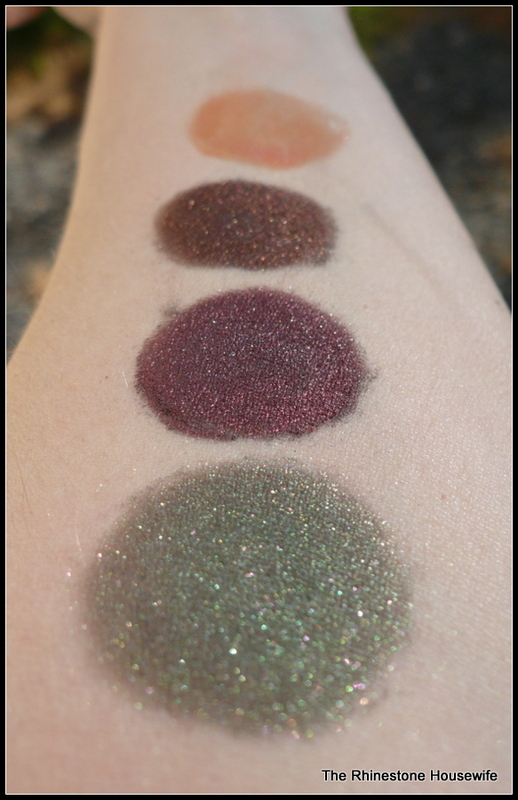 I loves me a good green/brown duochrome! Zombie Tears and Crypt Keeper are giving me the swoons. YUM!!! And the Detrivore primer…joo like eeet? NO, I don’t love the Detrivore which is why I use it for swatching. I use Tick:Tock Infinity base for my eye balls.